Thai food is one of those cuisines that sort of intimidates me as a home cook. Lots of interesting ingredients, preparation and flavors mean I typically only eat it when dining out. 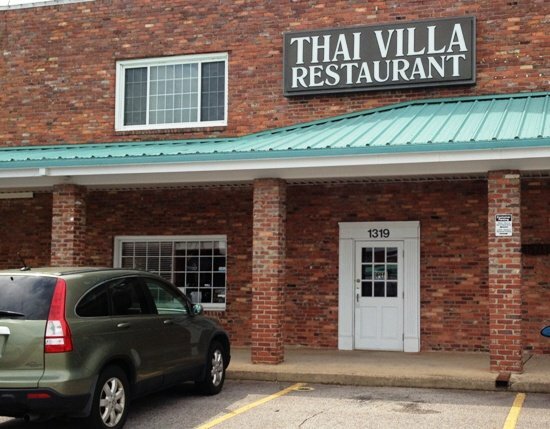 And as a Thai food lover, Thai Villa over in Cary was one of the first recommended spots I heard about in 2007. Located in a slightly run down plaza between 440 and Buck Jones Road, you may not notice this Cary classic even if you shop at Grand Asia Market a lot. It’s been here forever which is both good and bad as you’ll see. From the front, Thai Villa’s got an inconspicuous entry way that leads into a casual dining room. Basic booths and four tops, a bit aged with worn carpeting, the place could use a sprucing up! 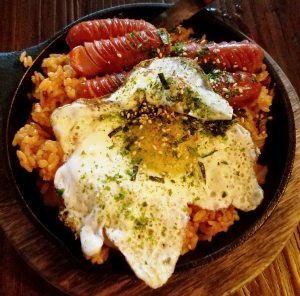 But no big deal, I normally like my Asian food grungy which means you’ll typically end up with good eats at a bargain basement price. 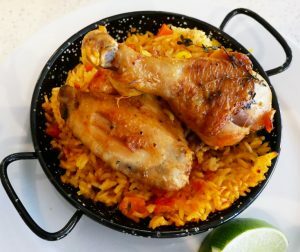 I’ve typically done lunch here and Thai Villa has your usual assortment of Thai apps, noodle dishes, curries and rice dishes. We go with an order of spring rolls and I get my usual, the chicken pad kee mao which they call Thai Villa noodles. 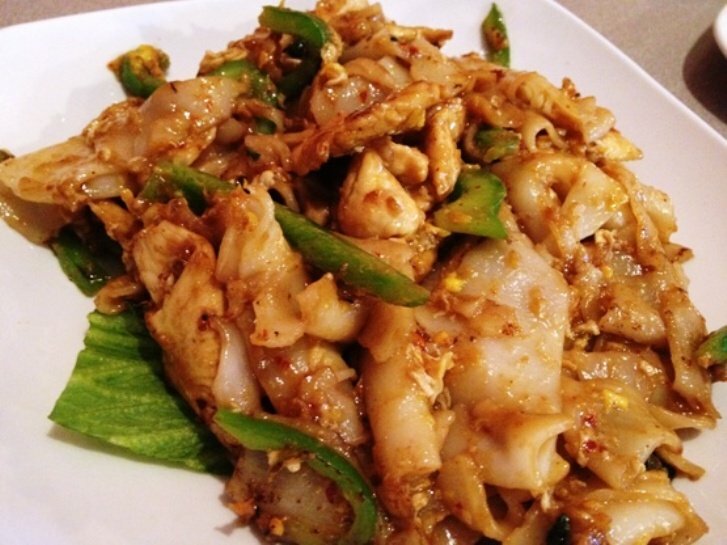 I love the spiciness and flavors in pad kee mao, it’s one of those items that I could probably never re-create at home. Service at Thai Villa is fast which is a good thing because this place is popular for lunch. 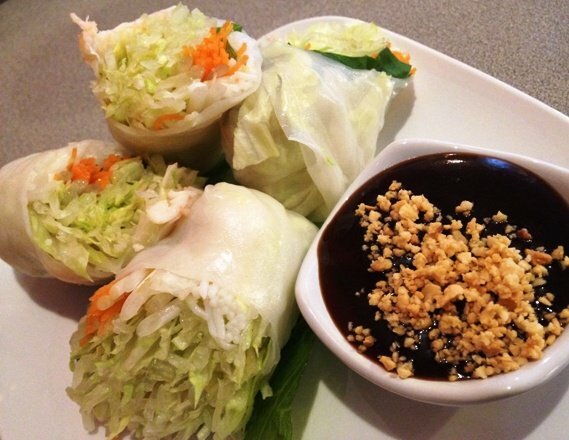 We get a small plate of four rolls with dipping sauce which is nicely fried but your run of the mill rolls. My plate of Thai Villa noodles comes out and it’s a generous portion with plenty of chicken slices, green peppers, onions and more, yum! This dish can be a bit tricky and when it’s done well, you end up with soft but firm rice noodles that have been stir-fried with the ingredients to blend the flavors. And Thai Villa does do a nice job with the flavors and heat, their noodles are definitely spicy and pungent. Where it goes off a bit is that the noodles are a bit over-cooked and slightly mushy. You end up with a clump of pad kee mao which is still edible but not quite perfecto! Decent job, though.. 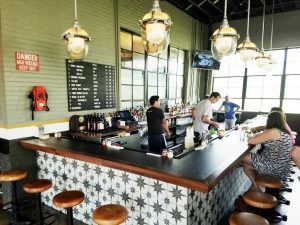 Still, Thai Villa is worth a visit for its spicy fare because there isn’t a ton of Thai eats in Cary. The next closest place is Tom Yum Thai up at Cary Town Center from what I know. Don’t expect fine-dining, just solid, spicy Thai cuisine in a dated dining room and you’ll be fine for a visit here! 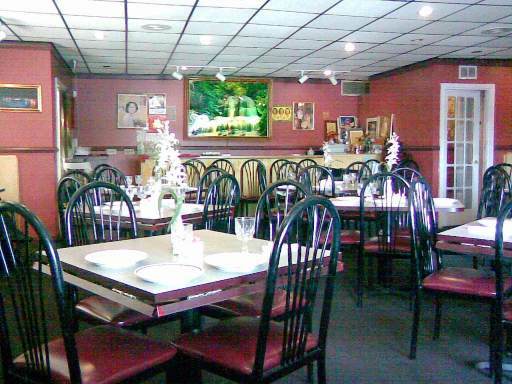 This Cary is still doing a good job with authentic Thai food so come on out for a visit! Yum! I haven’t eaten at Thai Villa but will have to put it on my list as it has been on my radar for years. Thai House is closer so I chose it by default. Hey Arthur, Thai Villa is solid but I’ve always heard good things about Thai House. I’d certainly check out Sawasdee if you haven’t done so yet.